emerged concerning the tragic incident. 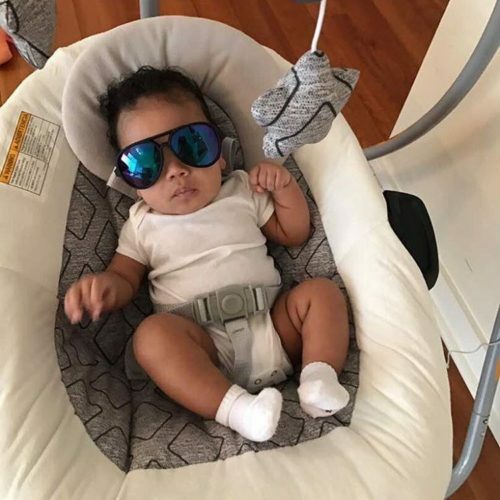 Newer details have been shared on the circumstances surrounding the death of little Daniel Oyebanjo III aka Daniel D Third, the only child of star singer Dapo Oyebanjo Dbanj. 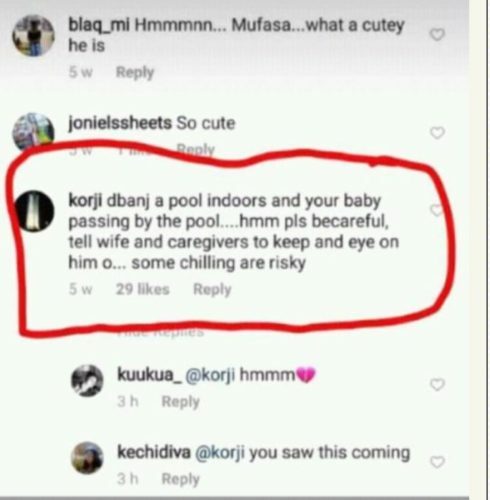 According to a source close to the couple, Daniel was playing with a couple of family friends who paid them a visit at their residence in Ikoyi Lagos on Sunday when the boy wandered away into the backyard where he fell into the pool. His mother who left the boy with grown kids believing that they are capable of taking care of him later learnt that the boy body was found inside the pool. 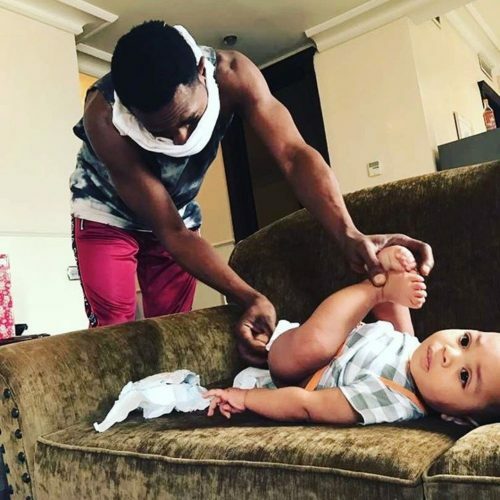 He was rushed to the hospital in an unconscious state where he was certified dead – as at that time, his father is in far away Los Angeles California for the 2018 Black Star Entertainment Awards. The body of the late infant has been transferred to the mortuary. 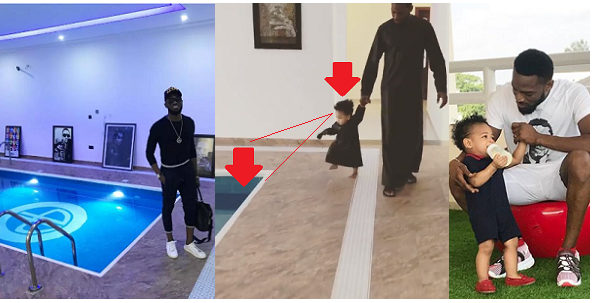 Few weeks ago, after the singer shared this video on his IG page, a fan had warned him to be watchful of the toddler passing by the indoor pool. It’s only but sad that what he was warned about became eventualized.